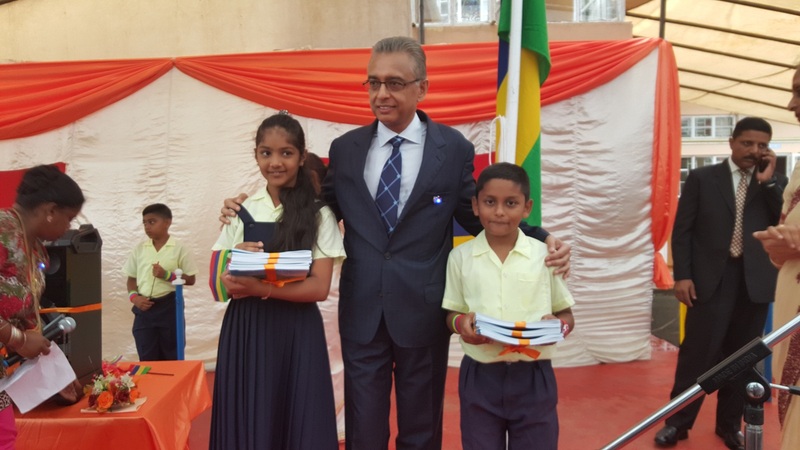 Mauritius Telecom Foundation donated 5000 copybooks to the students of Ramsoomer Balgobin Government School at Dagotiere. 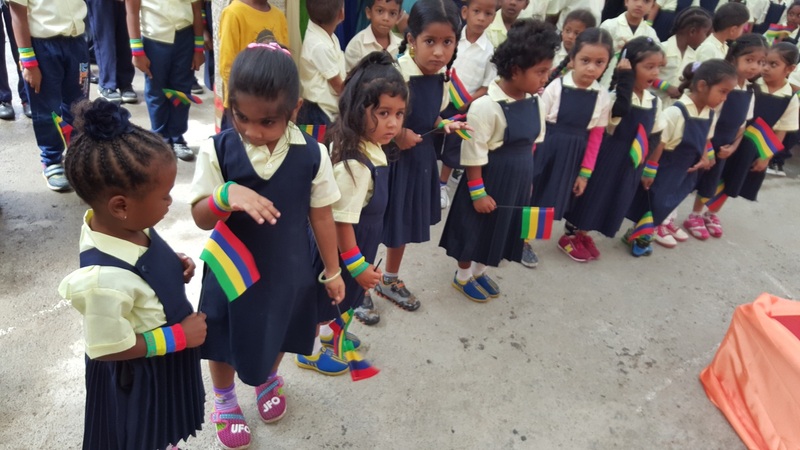 A sound system was also offered to the school to be used for outdoor activities and for the usual morning and afternoon assembly and sports days. 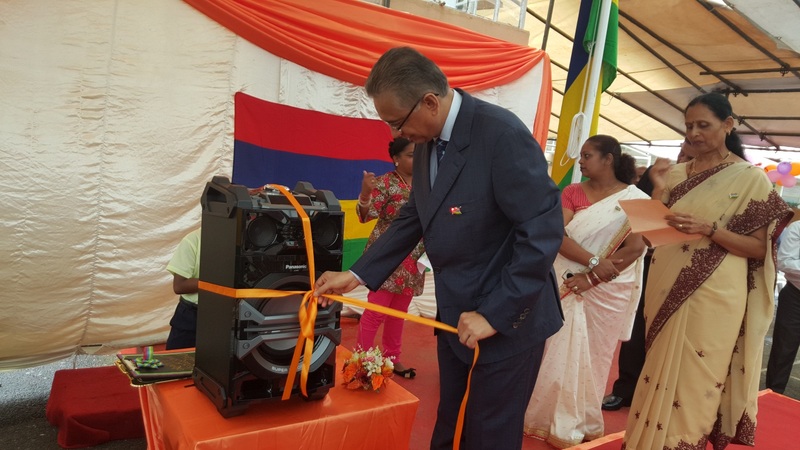 The event was graced by Hon Pravind Jugnauth. © 2019 Mauritius Telecom Foundation. All rights reserved.